Private Dining & Cocktail Parties – Our main level Music Room and upstairs Living Room are intimate spaces ideal for hosting seated lunches or dinners and cocktail parties. We have held Fortune 500 corporate functions, rehearsal dinners, engagement celebrations, alumni reunions, birthday parties, private concerts, and more. 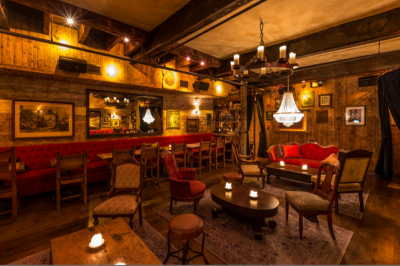 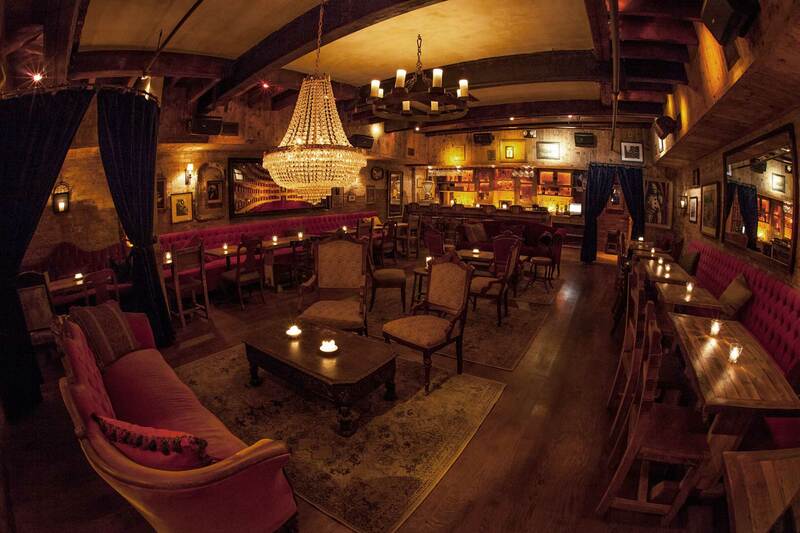 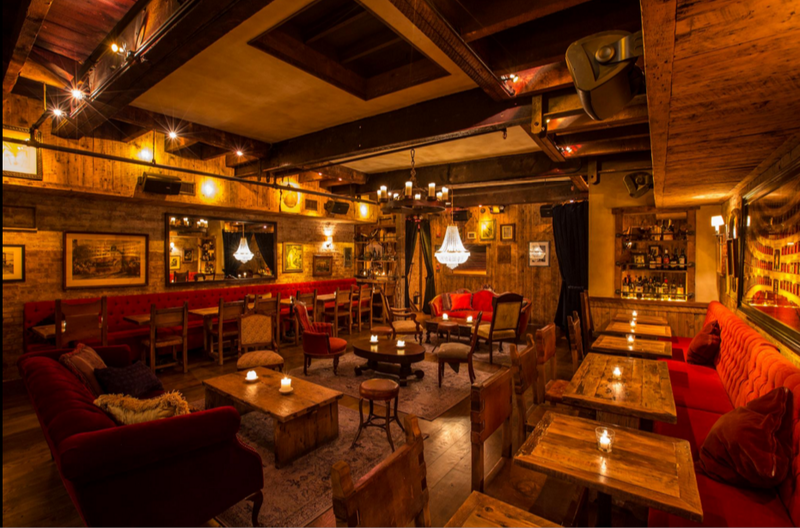 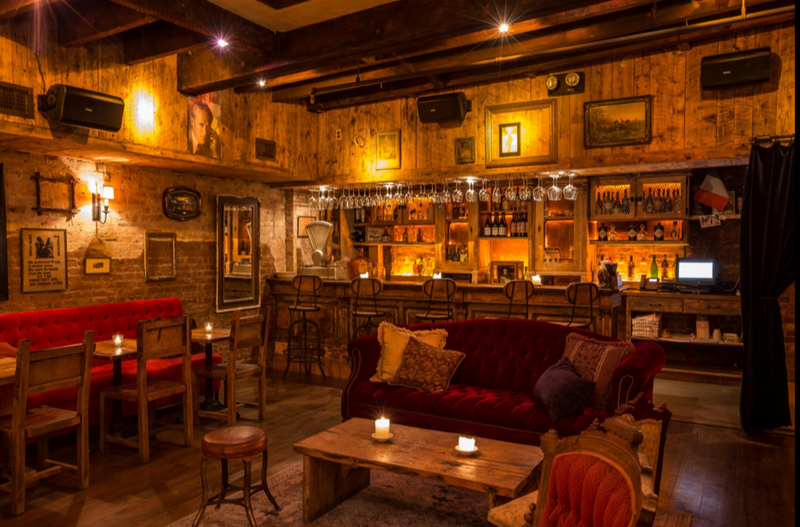 For pricing and availability for private events please complete the form below or email Events@CarrollPlaceNYC.com. Take a virtual tour of Carroll Place here.